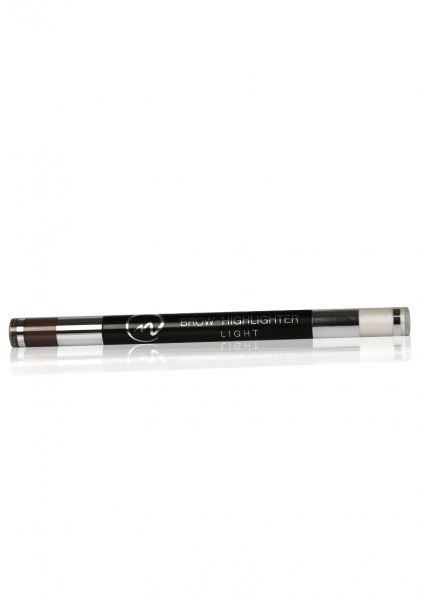 Our Eyebrow-Highlight-Definer in pencil form makes it super easy to accentuate, define and highlight your brows. The soft applicator also gets the eyebrows into shape. Apply the pearly highlight under your brows for a lifting effect. Simply open up the cap and the brow highlighter is ready to use.